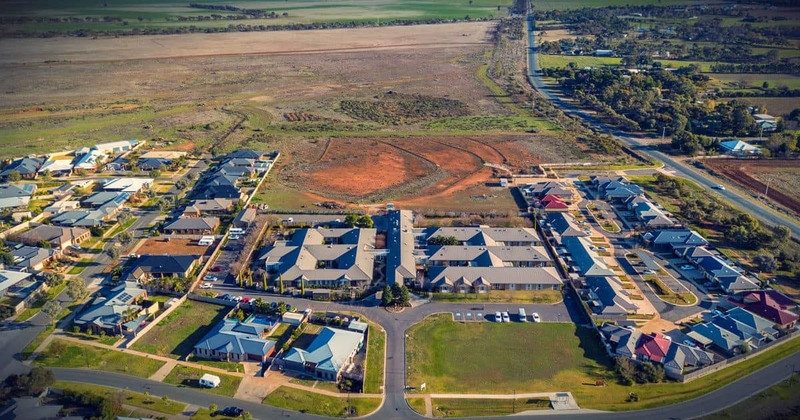 Bendigo Aerial's core business is within the commercial services. We can provide construction progress photos, drone inspections and mapping services throughout Australia and Asia Pacific regions. We use the latest RPA/UAV with cutting edge drone software to provide an affordable and professional solution for your business. What is Construction Progress by Drone? Construction progress photos and videos deal with the taking of imagery at a particular location and height for a given period thereby capturing changes and progress as they unfold. (Time-lapse photo over a long period of time). By capturing changes and progress as they take place, you will be in a better position to communicate and unveil your projects to management, contractors, consultants, and staff. The high-resolution photos captured and stitched can be easily printed for publicity, online content or press releases. Construction progress photos can be scheduled depending on the construction progress timeline. What is Aerial Inspections by Drone? When inspecting assets such as pipelines, machinery, chimneys and solar panels, there is always a need to work at dangerous heights and areas to ensure that the inspection is carried out adequately. In doing that, the inspector is exposed to complex challenges and safety issues. Bendigo Aerial RPA/UAV's can access areas with its drone cameras to provide accurate inspection of properties and work progress. By hovering close to inaccessible areas using high-resolution cameras, our drones ensure that no place is left uninspected. By using drones to inspect dangerous heights and areas, we can keep your workers safe on the ground. What is Drone Mapping and Surveying? The use of RPA/UAVs can provide high-resolution imagery for mapping and land surveying. The aerial imagery includes all GPS data, elevation and georeferenced which means that accurate distance, volume, elevation and area information can be taken straight from the drone images. Ideal for property development, farming, construction, adverse possession and land surveying. We use sophisticated cloud photogrammetry and map engine software to plan a path and height for the images to be captured. We can provide detailed 2D images at a higher resolution than Google Maps/Earth. Get real-time imagery to be used for photogrammetry, progress reports, land titles for property or land survey. Although we don't specialise in 3D modelling, we certainly can provide a 3D model from the images captured which creates a unique perspective for your customers. On-demand live data: Why wait weeks for traditional methods. Better than Google Street View/Maps/Earth, we can process real-time photos and video all delivered within a few hours. Reduction in cost: Business can save between 50% and 70% of valuable production time and money by inspecting an asset while it's still online. Drones can save time, effort and increase productivity. Safety: Using drones for inspection keeps your workers away from dangerous places and at minimal risk. This includes heights and confined spaces. Minimal Shutdowns: Plant equipment can stay operational while inspections are carried out. Minimal disruption to the business. 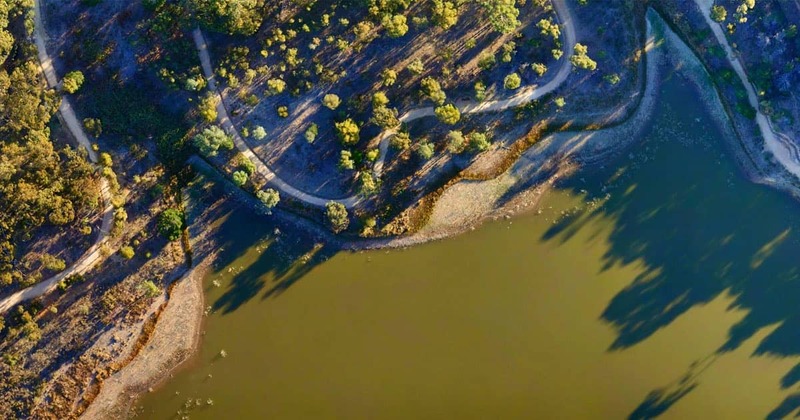 #BendigoAerial - Download high resolution aerial photos and stock photography for commercial use. See link for Aerial stock photos.